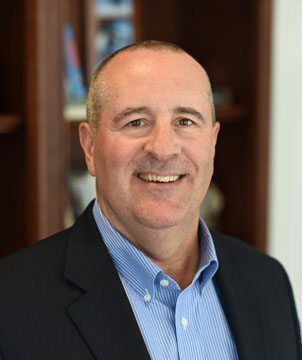 Andy has been in the financial services industry since 1986 and founded Carolina Retirement Solutions in 1996. In 1984 he received a bachelor’s degree in Biology from Appalachian State University. Andy became a Certified Financial PlannerTM professional in 1995 and has also earned the designations of Charted Financial Consultant®, Retirement Income Certified Professional®, and Chartered Life Underwriter®. With a special passion for retirement planning, Andy is dedicated to developing lasting relationships with all his clients. He believes in helping each person become confident in assessing his or her goals and participating in the financial management process. One of the benefits of working with Andy is his ability to provide clear, easily understood explanations of financial products and services. The personal program that Andy can provide is a roadmap to working toward a more confident financial future. Located in the heart of Mint Hill, North Carolina for more than 20 years, Andy and his staff are dedicated to client care and providing a positive and engaging experience. Andy is married to Lisa, has three adult children, and lives in the Mint Hill area. Drew joined Carolina Retirement Solutions in the fall of 2016. As a registered representative, he holds FINRA Series 7 and 63 securities licenses and is also a licensed North Carolina life & health and long term care insurance agent. Drew serves our clients by researching and analyzing their financial footing in relation to reaching their retirement goals. He is passionate about helping others and putting our clients’ needs first. Prior to joining Carolina Retirement Solutions, he worked at Vanguard on the asset inflow team specializing in guiding clients through the asset transfer and on-boarding process. 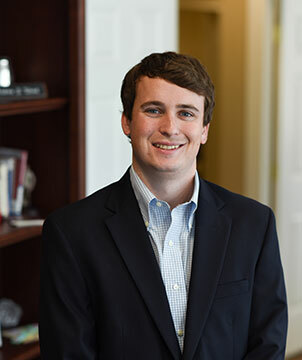 Drew received a bachelor’s degree in finance and banking, concentrating on financial planning, from Appalachian State University in 2014 and completed the requirements for the Certified Financial Planner™ designation 2018. 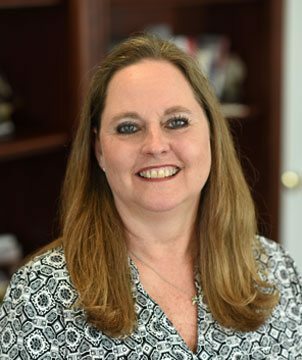 Jill joined Carolina Retirement Solutions in 2003 and works to ensure the proper establishment and maintenance of client accounts. Jill also specializes in analyzing our client’s life and long term care insurance needs. Jill enjoys getting to know people and crafting a positive client experience for those in her community. Along with keeping daily operations running smoothly, Lisa works to ensure clients are well greeted and comfortable for their visit. She handles all of our special events planning and coordination. 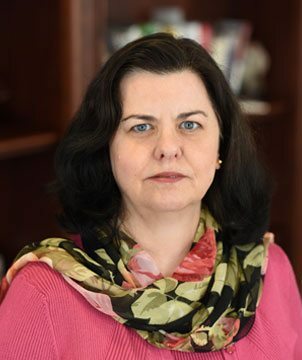 Lisa is a native of Mint Hill and enjoys her community ties. What financial services do we focus on?